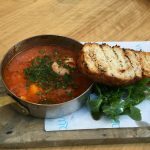 Last weekend I headed to Turtle Bay at The Hub in Milton Keynes for a taste of something different – casual dining with some Caribbean food. 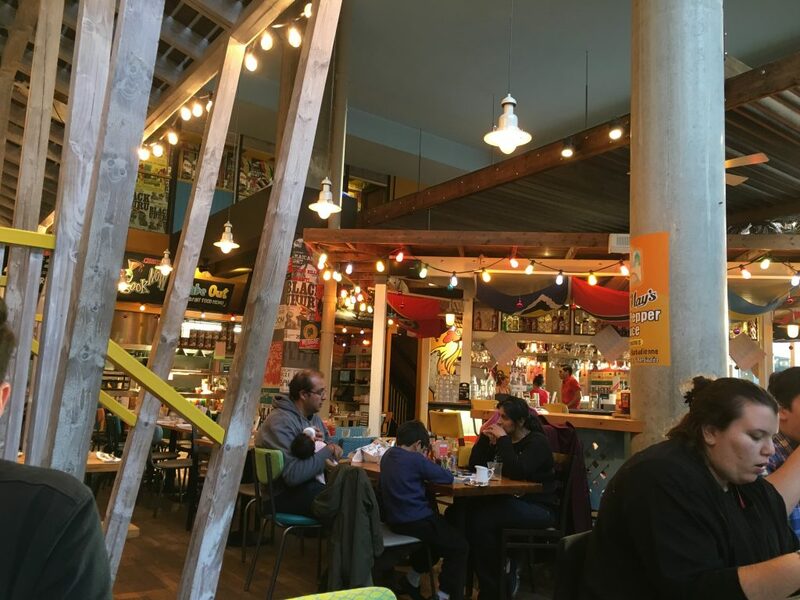 Turtle Bay in a chain in the UK, sure, however there aren’t many places I can name or even think of that serve Caribbean food so it’s not quite the same as your run of the mill Nando’s or Pizza Express. For my main I was feeling pretty hungry so in this situation and of course being a typical man, I opted to go with what looked like the biggest thing on the menu – 1/2 Jerk Chicken (£10.35) accompanied by a pint of Red Stripe (£3.95). The chicken was cooked great, perfectly spiced and coated in coconut shavings. On the side I went with the spicy chips and coleslaw. I then decided to step things up a level with several helping of chilli sauce. 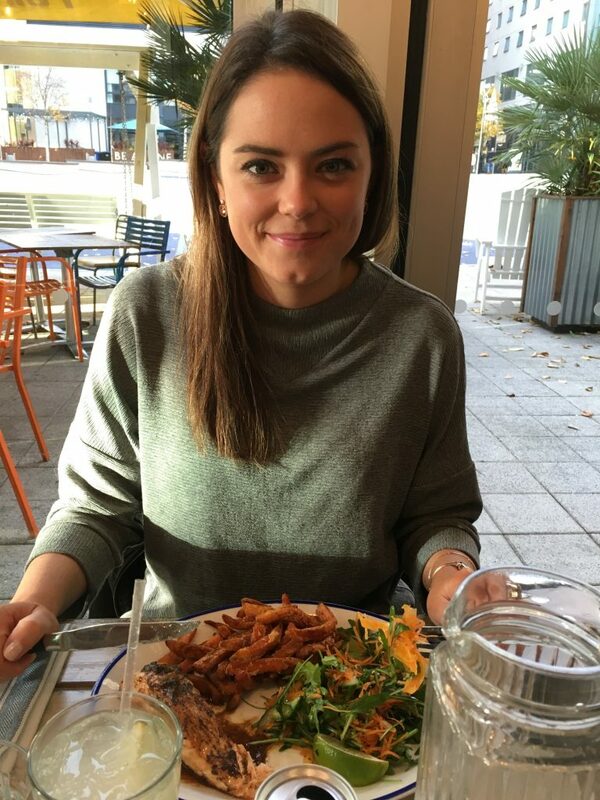 Sarah opted for the Jerk Salmon which was a little more pricey at £12.50 accompanied by a ‘Ting’ to drink. This was served with a salad and she went with the sweet potato fries as a (slightly!) more healthy option. 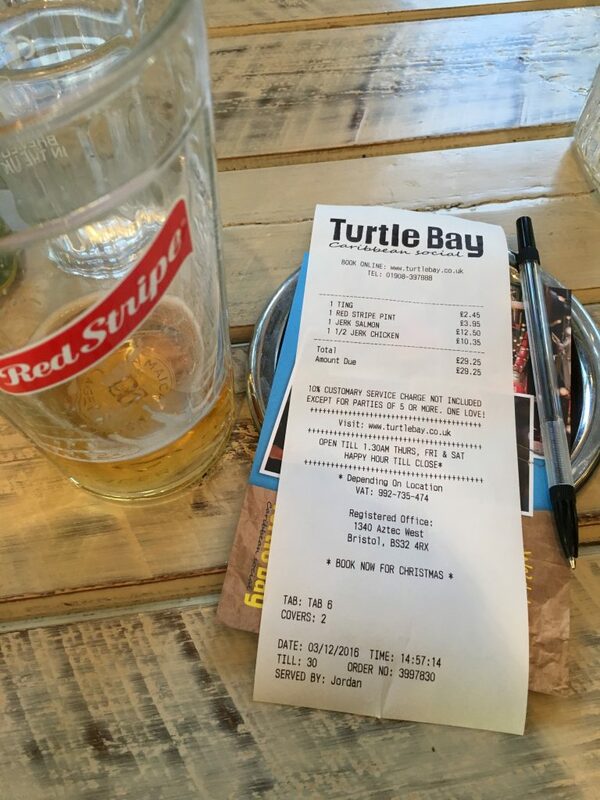 As we had evening plans we opted to go for a bigger meal for lunch so headed to Turtle Bay around 2pm. If I’m honest I expected it to still be quite busy from the lunch hour however the restaurant only had a handful of people inside. This made it a little quiet however I favour a restaurant where you can hear yourself think and hold a conversation without shouting so it didn’t bother me. 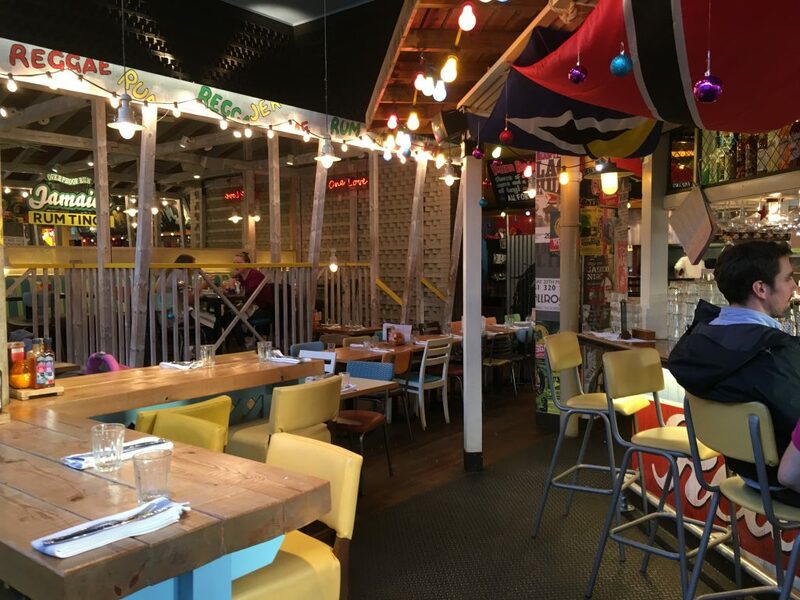 As you can see from the photos, Turtle Bay really do make an effort to decorate their restaurants and create a Caribbean look and feel. I’ve never been to the Caribbean so I couldn’t possibly comment on exactly how authentic this look and feel is(!) however on face value at least it looks fantastic and is a really interesting space to sit and have dinner in. When I consider whether something is good value for money or not I always take into account the entire experience. 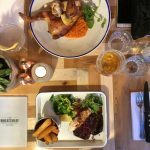 I often read blogs where only the food is considered however you are paying for the entire dining experience so everything from the cleanliness of the restaurant to the service received needs to be considered. 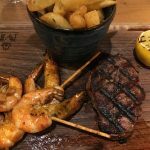 For a good example of how I consider something poor value for money, take a look at my review of Middletons Steakhouse & Grill – awful. So the damage for our meal was £29.25. 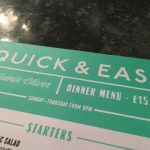 For 2 main courses and 2 drinks I thought it was excellent value for money. 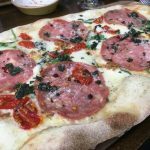 The food was cooked perfectly, the service from our waiter (Jordan) was welcoming, attentive and friendly and the restaurant was well presented. 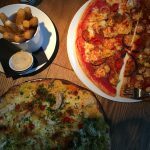 Ultimately we had a great time and left feeling extremely satisfied with our meal – we’ll certainly be back soon! 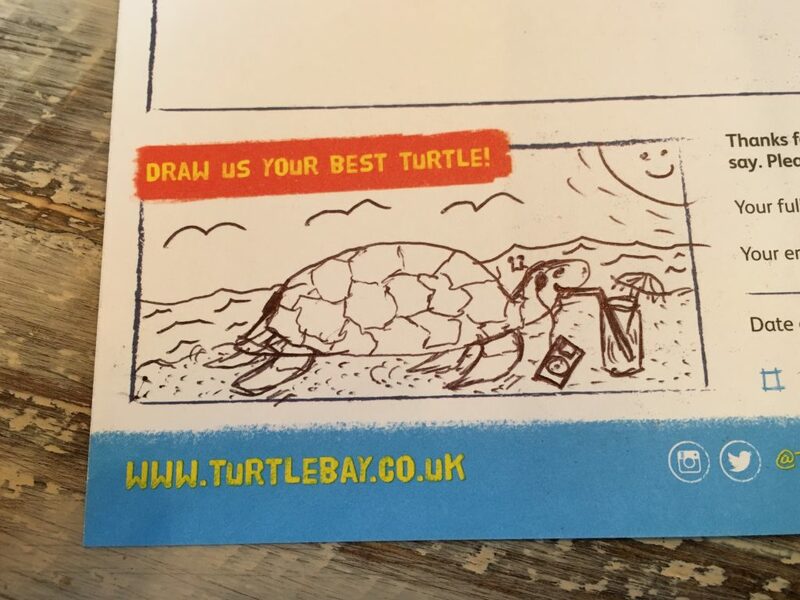 Oh and Turtle Bay leave you a feedback card with your bill, also with the opportunity to draw your best turtle. Well it would be rude to turn down such an opportunity to express my artistic skills – my turtle is chillin’ on a beach, listening to some banging tunes whilst sipping on a fruity cocktail. Job done. 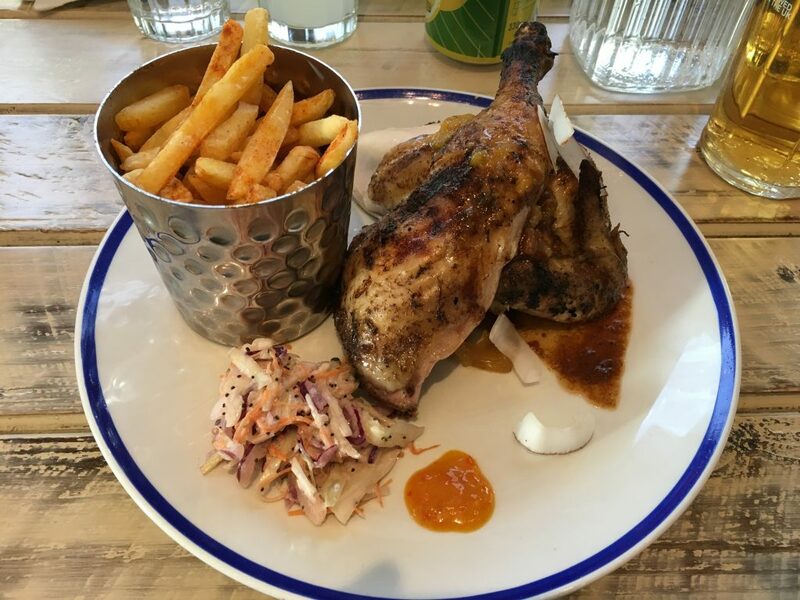 So if you’ve never been to Turtle Bay before and you like spicy food, it’s the perfect place to go! If I had to score it? 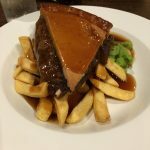 Certainly based on this meal and the Milton Keynes restaurant, a good 8/10. Loved it.